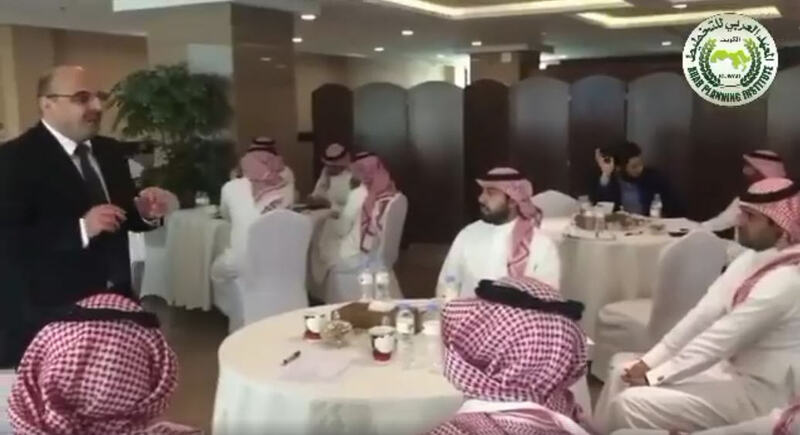 The SMEs center in the Arab Planning Institute held a training program “Mechanisms of SMEs Development” in cooperation with The Council of Saudi Chambers during the period 1-3 May 2018. The program aims to discuss the mechanisms of SMEs development, to analyze the status of institutional support systems and services in the Arab countries, to highlight the mechanisms of enhancing the delivery of BDS according to the international best practices. It also discusses the concept, importance, and objectives of investment maps, and the API’s methodology of building such maps. The program focuses on the role of investment maps in promoting local and external investment and exports policies.